Obituary for Dorothy Lee Hughes | Sierra View Funeral Chapel & Crematory, Inc.
Dorothy Lee Hughes, aged 79, passed away peacefully on August 11, 2018 at Kaiser Hospital in Sacramento, CA. Dorothy was born August 19, 1938 in San Francisco, CA. Dorothy spent the majority of her life in San Francisco before relocating to San Rafael, CA and then eventually spent her retirement years in Sacramento, CA. Dorothy thoroughly enjoyed cooking for her family and friends and was best known for her dynamic home cooked meals. 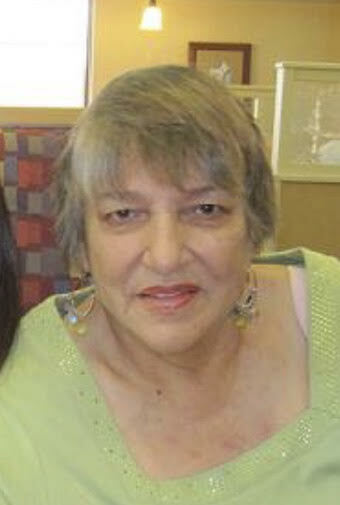 Dorothy is survived by her three sons; Raymond Pedigo Jr. of Sacramento, Johnathan Morris, also of Sacramento, Donovan Hughes Jr. of Citrus Heights, and a daughter-in-law; Claudia Perales of Citrus Heights. Arrangements were provided by Sierra View Funeral Chapel & Crematory.